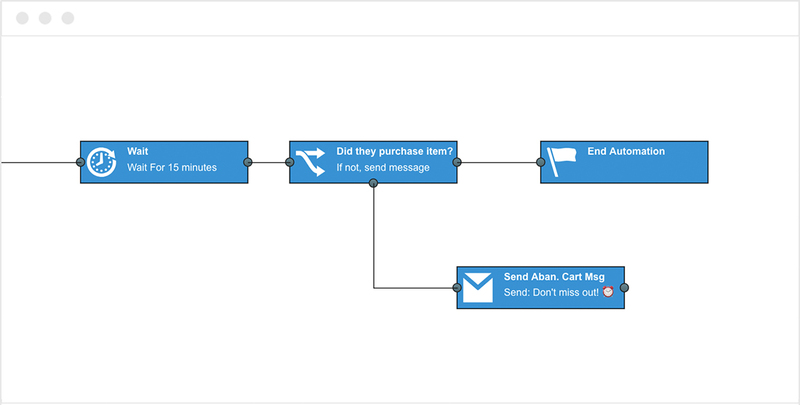 Easily create powerful email workflows that engage, nurture and retain your subscribers. Build and launch a “drip” campaign to welcome new subscribers, re-engage inactive subscribers, or build excitement for an event with a series of messages. Customize a drip campaign to welcome new subscribers. Build excitement for an event with a series of messages. 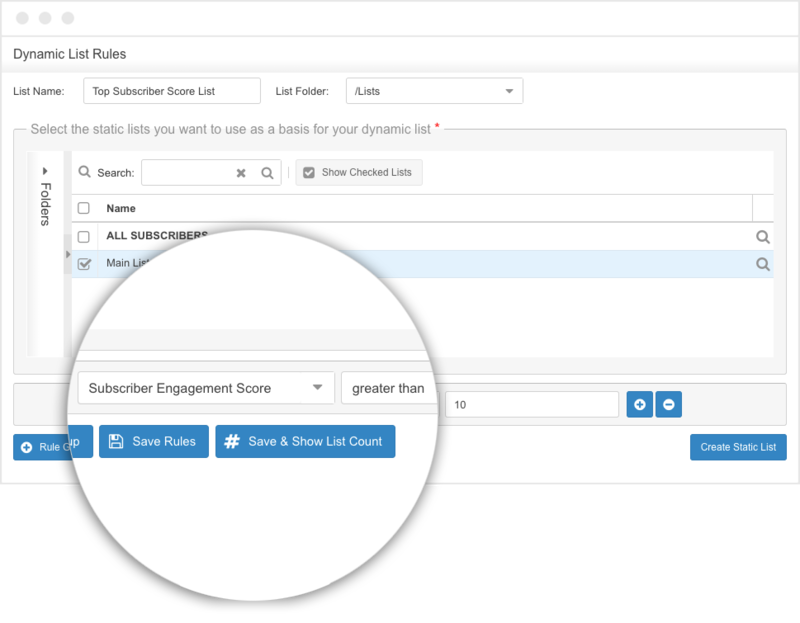 Our subscriber scoring algorithms will mine your data to quickly identify those subscribers who are most likely to read your next email, consume additional emails, or make another purchase. Put this new information to work by launching additional campaigns in a highly targeted manner and watch your results soar! Easily identify which subscribers are ready for sales interaction. Automatically segment your lists into categories so that you can send relevant, personalized emails. Target active subscribers who have opened or clicked a recent message. Find subscribers in a specific location. Target subscribers with particular interests. Easily send automated/triggered messages to your subscribers based on email opens, email clicks, date fields, purchases, or other conditions that you define. 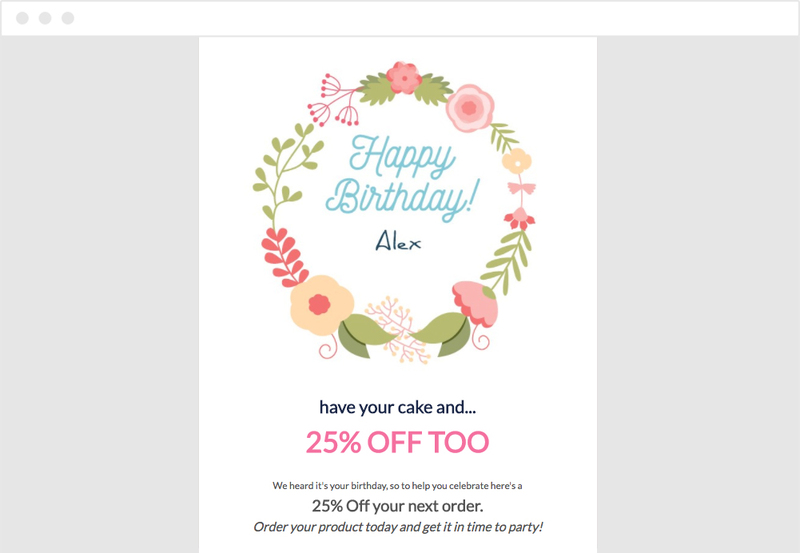 Send a happy birthday email on the subscriber’s birthday. Welcome a new subscriber with a “thank you” and confirmation link. Automatically send reminders for expiring contracts or memberships. Abandoned cart journeys make it easier for sellers to reconnect with customers who navigate away from their online shopping carts. Automatically remind your customers about items they left behind in order to recapture sales and generate revenue.